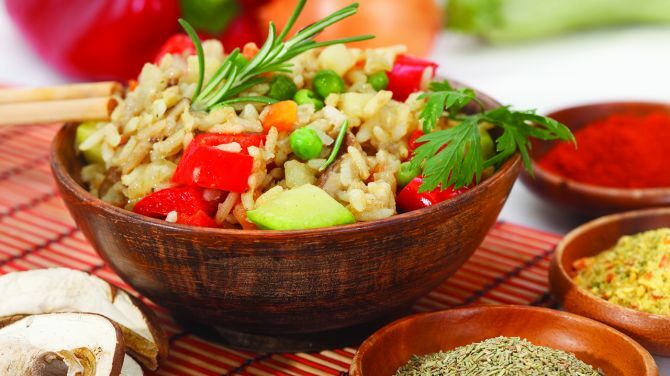 There’s a common misconception among many that vegetarian food is a little bland. But oh how wrong people are. With their soft, juicy texture, vegetables are perfect for taking on different flavours and seasonings – arguably more so than meat. The best way to do this is with infusions. “Tell us Tefal, how do we make an infusion?” we hear you cry. Well, funny you should ask, as that just so happens to be the theme of our next GuaranT Good Food tip. It’s really easy to infuse your own oil. 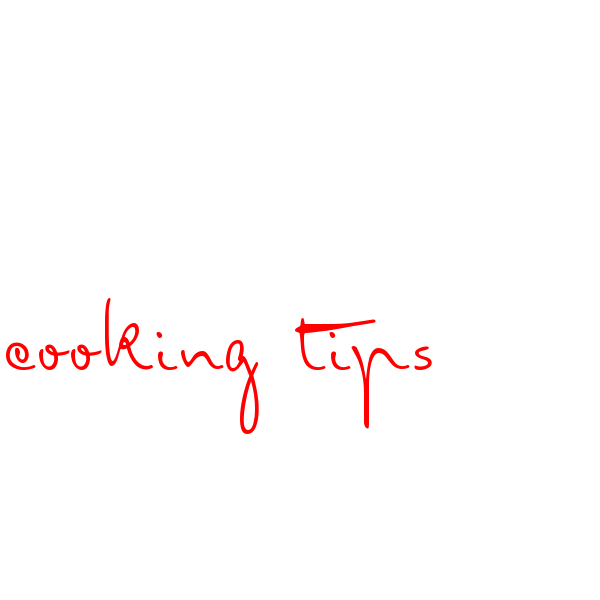 Basically, all you need is some olive/coconut/rapeseed/groundnut oil (any will do, really – just steer clear of engine…) and herbs/spices/chopped fruit/garlic. Place your extra bits in your oil and leave them to infuse, and you’ll soon have a totally unique, flavoursome infused oil. See, no need for confusion over infusion at all. Leaving the mixture to infuse for a few days before you do anything with it is probably best if you want a stronger flavour, and make sure to sift out any clumps of crushed garlic or little lumps of herbs so there are no unpleasant surprises when you’re tucking into your beautifully infused food. 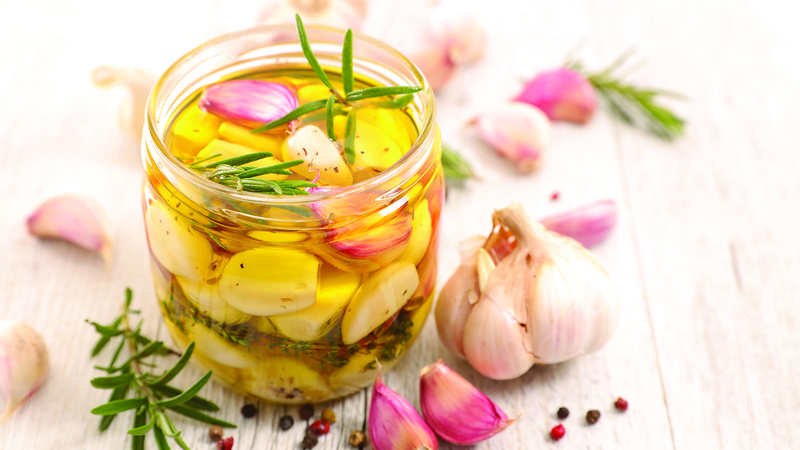 Garlic, ginger and chilli-infused rapeseed oil – this combo is lovely on stir-fried vegetables, or as a marinade for salmon. Caraway olive oil – caraway seeds have a very earthy flavour, but this can really help to enhance the taste of some vegetables. 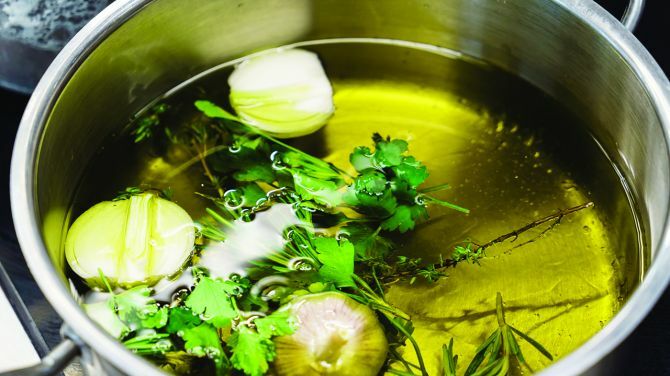 Using this oil infusion could add a whole extra depth to a mushroom or mixed vegetable risotto. Lemon and chilli-infused olive oil – lemon gives oil a sharper taste, and the kick from the chilli makes this infusion really versatile. Use it as a marinade for white fish, or add a few drops to a vegetable tagine-style dish for a Middle Eastern-esque flavour. We assume that specifically what Peter Kay meant when he said this was ‘bread infused with your own homemade garlic oil is the future’. Because it is. 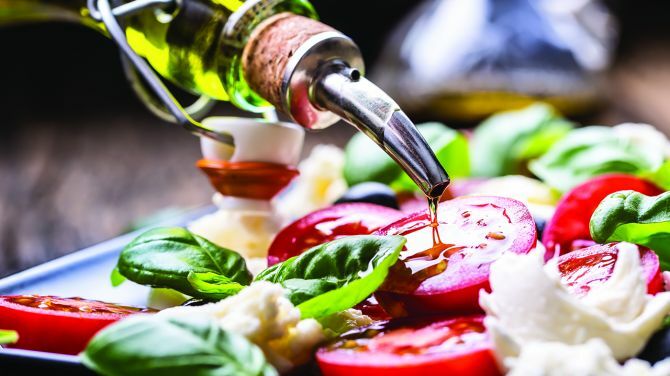 Make your own garlic-infused oil and drizzle it into your Tefal Thermo-Spot pan, and lightly place a pitta bread or a plain baguette into it for just a few moments. 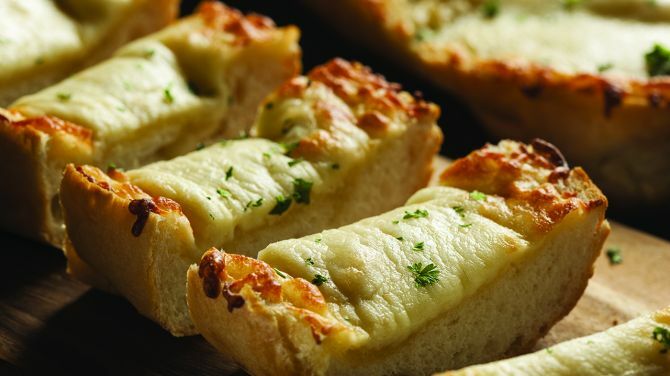 The top of your bread will end up with a beautifully crisp topping, and you will have turned what was simply a plain piece of bread into a fancy ‘homemade’ garlic pitta/baguette/ciabatta with minimal effort. Tofu is great for adding extra protein and texture to a meat-free meal, but we surely all have to admit that it isn’t the tastiest thing in the world. Infusing it with one of our oil suggestions, to create your very own ‘intofusion’ (we’re incredibly pleased with ourselves about this) will allow you to add a little extra flavour to your tofu. 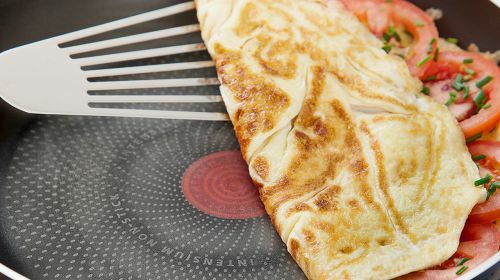 The same goes for chunks of halloumi, if you’re threading them onto skewers with veggies, for example. It’s just that inhalloumifusion didn’t work quite as well. Homemade infused oils make a beautiful salad dressing too. Making your own dressing means you can control exactly what goes in there, so you know there’s no hidden mayo or cream if you’re trying to cut back on the calories. Or you can just keep things simple and stir fry whatever veggies you like in your oil infusion, making sure they’re liberally covered with your herb or spice-infused concoction, for a posh side to go with a main meal, or to add an extra little something extra to a veggie burger for a vegan-friendly topping. The National Food Crime Unit has promised to get tough on food fraud, so we know what we’re putting on our families’ plates. TV chefs have a way of making chopping, blanching and tempering look really difficult, but you can do these things at home and look like a pro too. There’s an egg for every occasion, so it’s about time you upped your egg game and tried one of these alternative recipes. Want to get more confident in cooking with herbs and spices? You're in the right place, as we've got the ultimate guide to experimenting with flavours right here. One-pan wonders: as memorable as one-hit wonders? There's only one (ahem, The One and Only) way to find out, and it just so happens to involve your Tefal Thermo-Spot, not Chesney Hawkes. These stir fries are all wok wins. From classic Chinese flavours to using peanut butter as a sauce to even adding stir fry to your desserts, these recipes are definitely pretty fly for a stir fry.